20th Century Fox‘s latest installment in the Die Hard franchise has been referred to in the press as Die Hard: Year One for some time. Now producer Lorenzo di Bonaventura has told Empire that the Godfather Part II-style prequel/sequel will now go by the title McClane. The producer also put to rest the notion that Willis will only be bookending the film as the older McClane, and that his role will involve just as much screentime as his younger self. McClane‘s 1979 storyline would be an “origin story” of sorts for the title hero, delving into the protagonist’s time as a police officer with the NYPD. McClane’s early years were also the focus of a Boom! Studios comic book series, Die Hard: Year One. Published in 2009 and 2010, the first four-issue miniseries was written by Howard Chaykin and took place in the Big Apple during the 1976 bicentennial. Like the film series, Die Hard: Year One had McClane facing off against violent terrorists. It was followed by another four-issue story, set during the 1977 New York blackout. 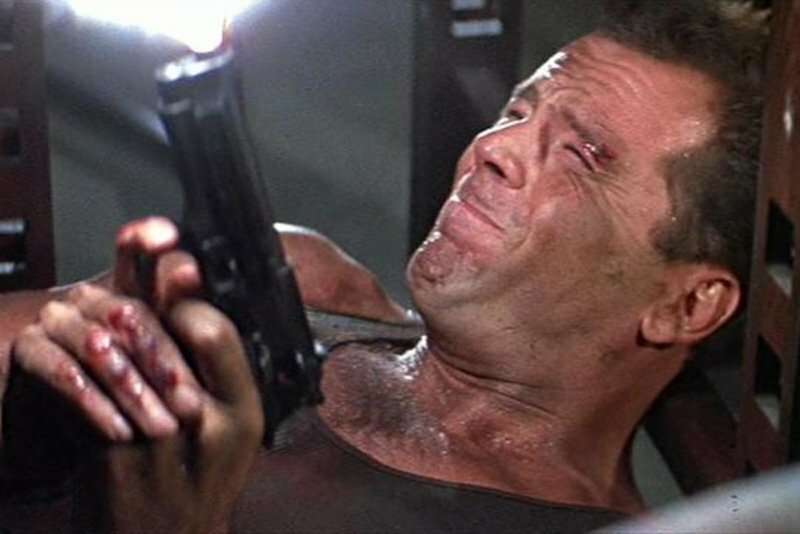 The film will jump back and forth between past and present, working as a prequel and sequel and allowing fans to see the McClane we know and love as well as the younger version of the detective in flashbacks. The premise of McClane is to see how the ’70s had ramifications on the present-day character. Willis is helping with the casting process for his younger self. Director Len Wiseman (Live Free or Die Hard) previously confirmed we will be seeing a young Holly Gennero alongside a young John McClane through flashbacks, and that there may also be a present day reunion between Bruce Willis and Bonnie Bedelia (Designated Survivor), who has not appeared in a Die Hard movie since the second film. It has not yet been confirmed if McClane’s children, Lucy (Mary Elizebeth Winstead) and Jack (Jai Courtney), who both appeared in previous sequels, will show up as well. Wiseman will direct the new Die Hard installment from a script by Carey W. Hayes and Chad Hayes (The Conjuring). Lorenzo di Bonaventura (Transformers franchise, The Meg) is producing. Do you think McClane is a better title than Die Hard: Year One? Who do you think should play the young John McClane? Let us know what you think in the comments below! The post McClane: Sixth Die Hard Movie Gets a New Title appeared first on ComingSoon.net.